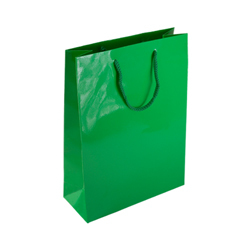 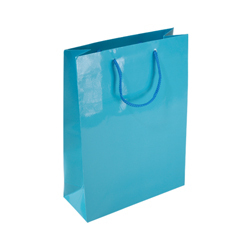 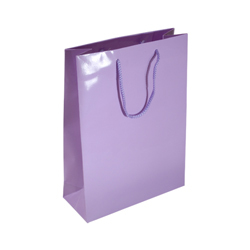 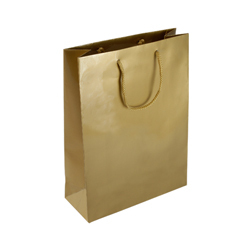 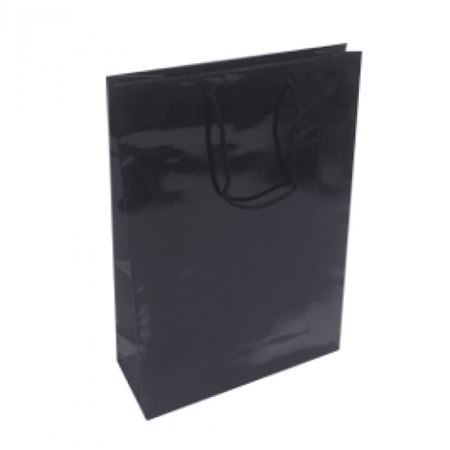 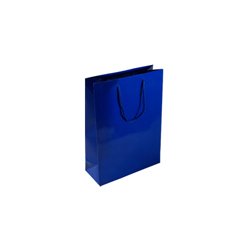 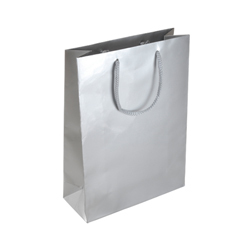 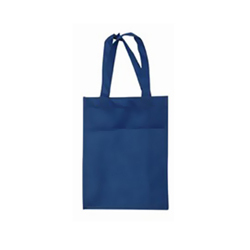 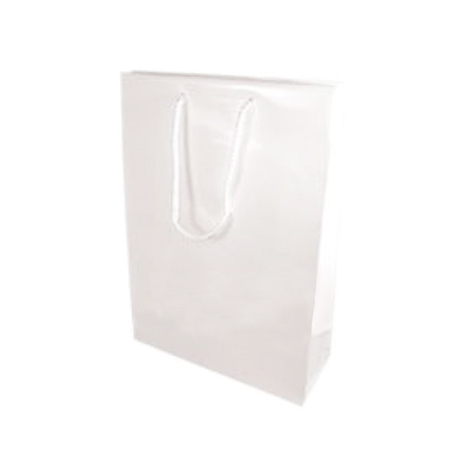 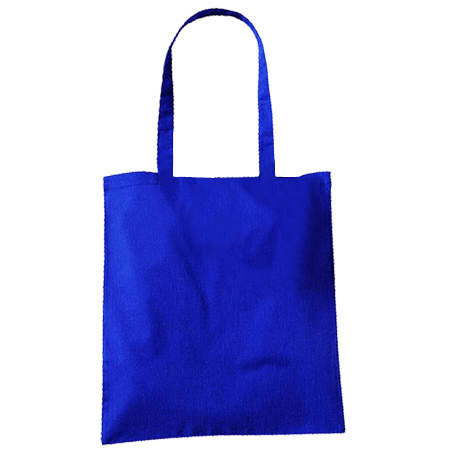 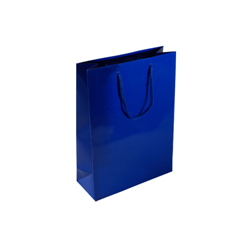 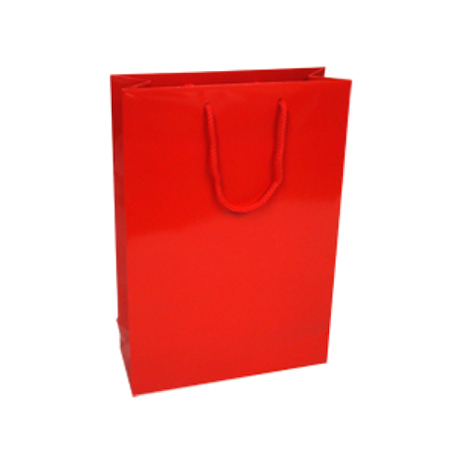 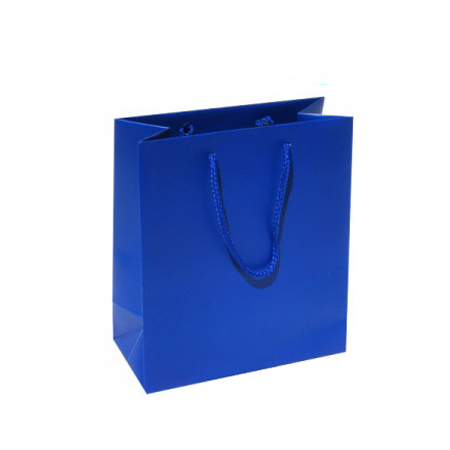 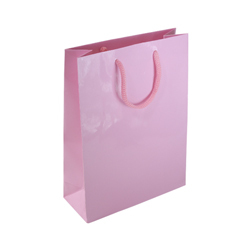 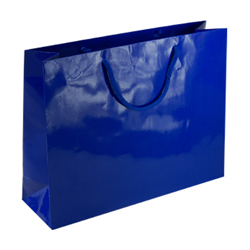 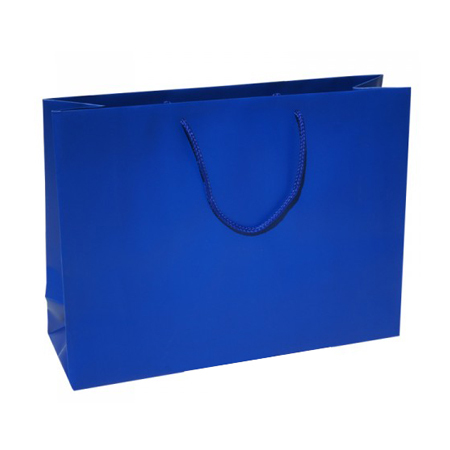 Honestly, when people see you swinging a medium sized royal blue gloss laminated rope handle paper bag in your hand they will see it as a dazzling addition to your motion and poise. 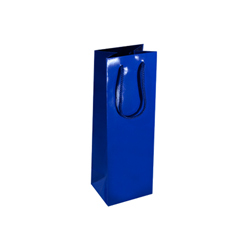 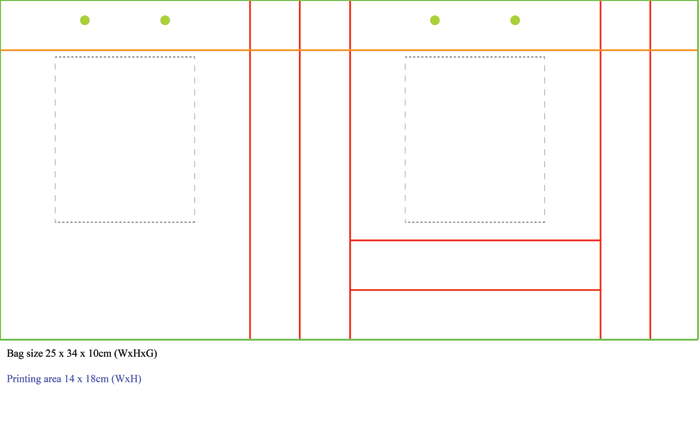 It will actually flatter your body contours and act as a magnet to where people will turn their heads, look and admire. 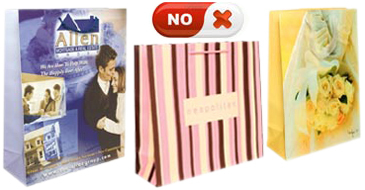 For your part, the attention will simply lift your spirits skyward and really make you feel a very special person. It will swell your ego and make you want to strive for better things because what you are holding right now is doing wonders for you!